OPTIX facilitates bilateral exchanges so institutions have the opportunity to visit each other and observe successful (and unsuccessful) approaches to cross-sell, client engagement and data drive decision making at their peer institutions in the project. 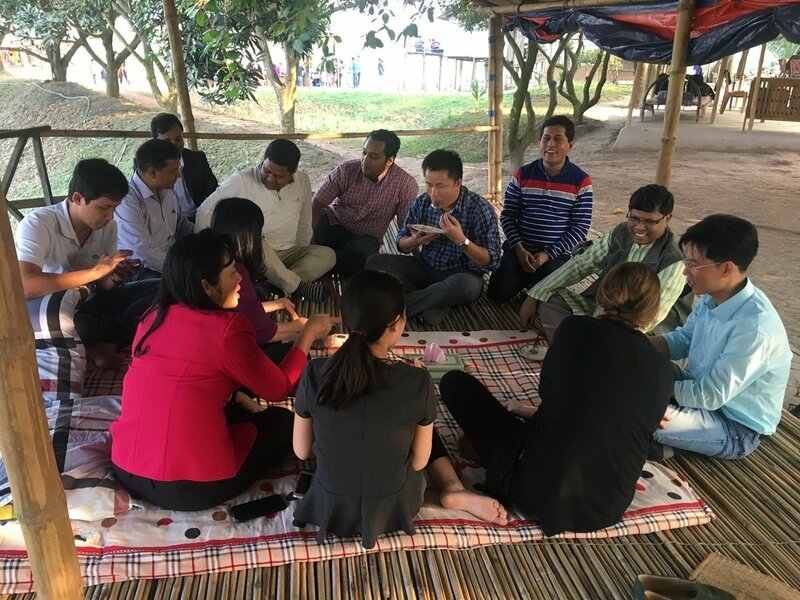 The institutions can visit each other or they can also visit a “third-party” institution implementing relevant activities (and open to hosting such a visit). 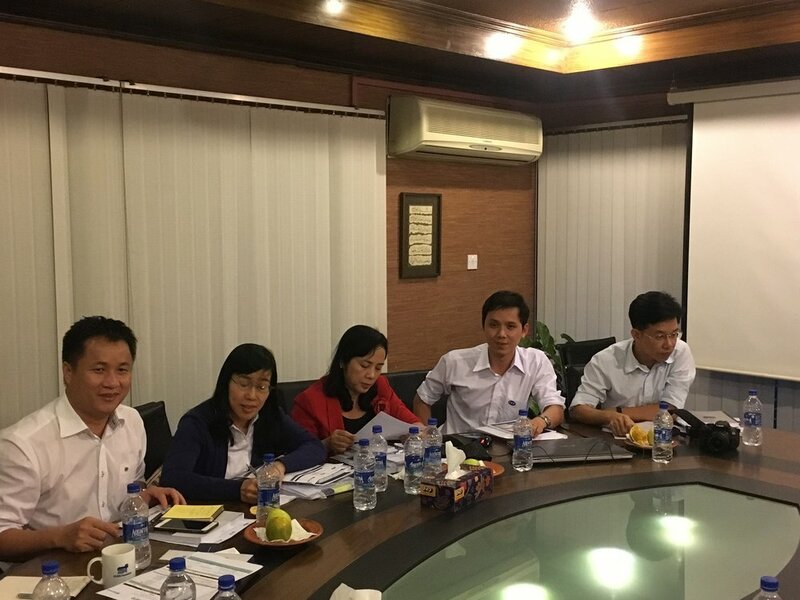 The objective of these visits is to facilitate the transfer of in-depth technical and practical know-how, including review and interaction across institutions around core themes, such as: marketing, staff and management incentives, profitability, local strategic alliances, technology and other innovations, channel/distribution, core banking systems and navigation of regulatory issues. WWB Banco is developing an agent network strategy with OPTIX support. 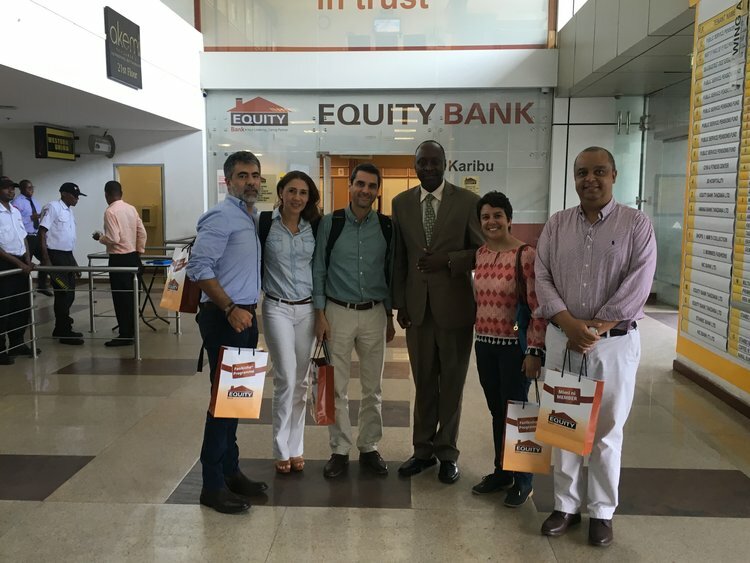 In order to learn more about agency banking and agent channel strategies, BFA accompanied Banco W to visit Equity Bank in Kenya and Tanzania to learn from their practices in setting up, launching and scaling a successful agent network.